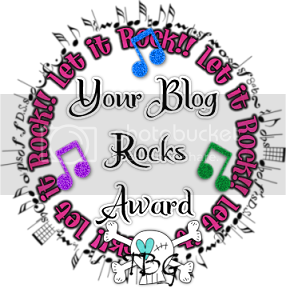 It's time for the monthly BnB Blog Train,and for you to be bloghopping again. This time the theme is Lets be Thankful. All the Designers have made something beautiful for you all. 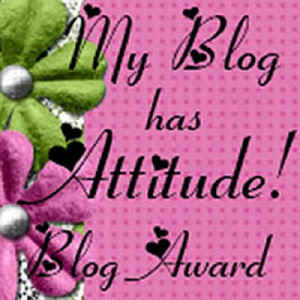 Remember that we are in all different timezones,so if one of the designers have it not yet on their blog be patient and return on a later time. This is my part of the BnB Blog Train. Hope you like my part. Now play nice girls and leave some love to all the desingers who took the time and effort to make these gorgeous things for you all to download free. Happy scrapping and tagging girls!! Thank you! Your blog post will be advertised on the DigiFree Digital Scrapbooking Freebie search engine today (look for timestamp: 31 Oct [LA 05:00pm, NY 07:00pm] - 01 Nov [UK 12:00am, OZ 11:00am] ). Thank you so much for this Freebie. 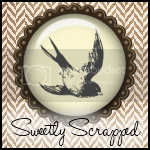 I want to let you know that I posted a link to your blog in CBH Digital Scrapbooking Freebies, under the Page 7 post on Nov. 01, 2009. Thanks again. thank you so much for sharing this beautiful kit!